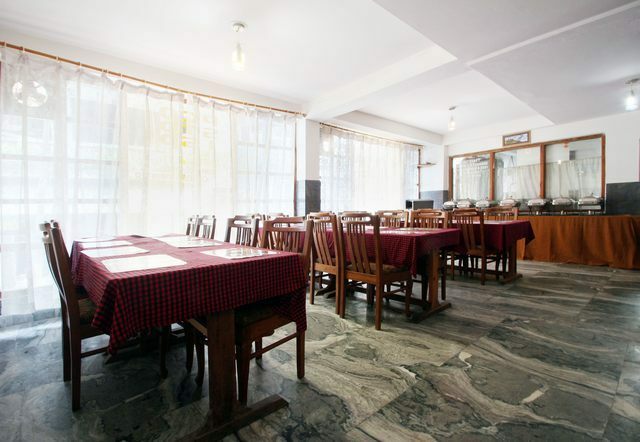 In-house restaurant for tempting meals. 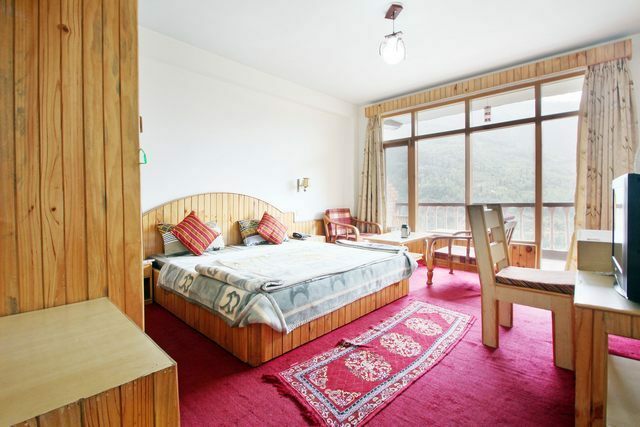 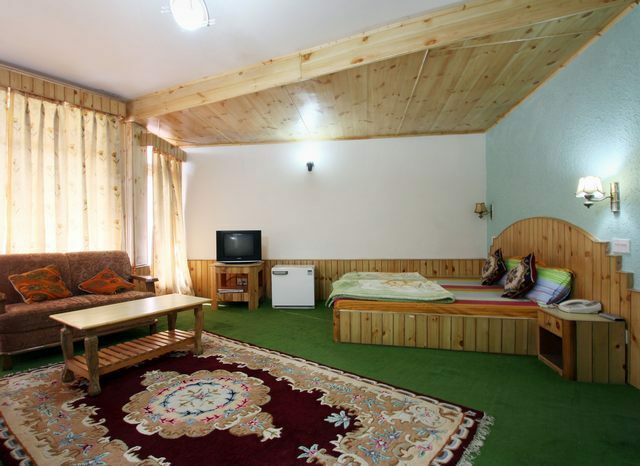 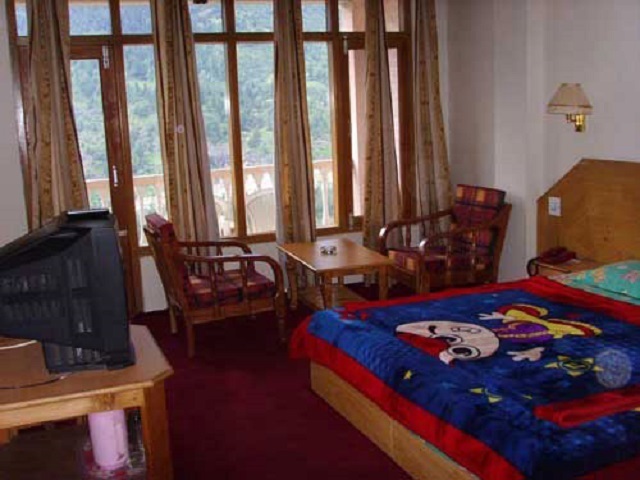 Enjoy a captivating view of River Beas while staying in the comfortable accommodation of Surabhi Hotel, Manali. 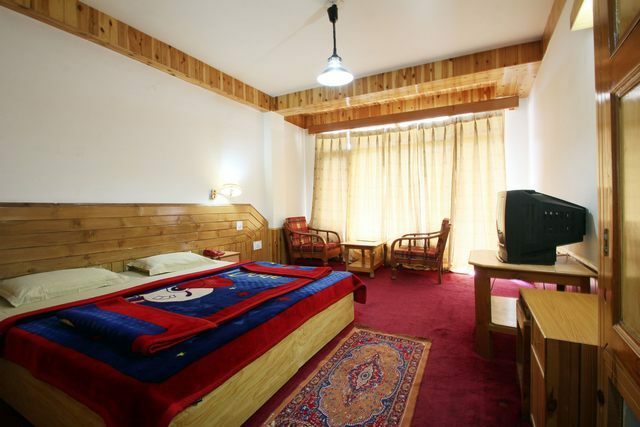 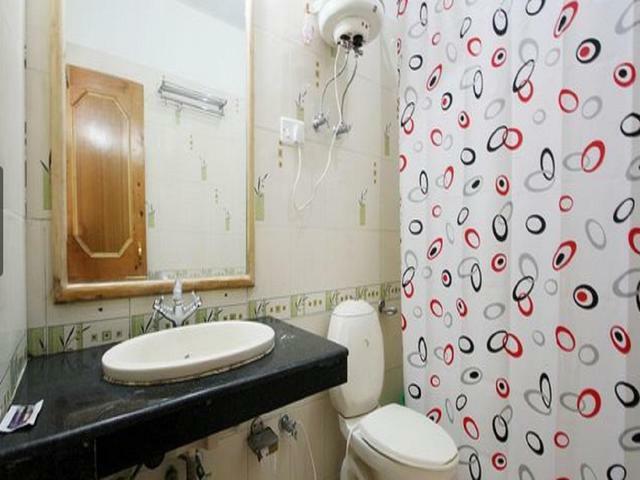 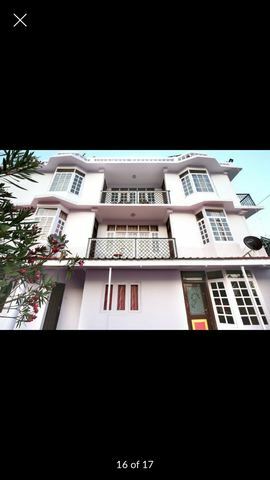 Surabhi Hotel is a budget property that provides standard facilities to its patrons. 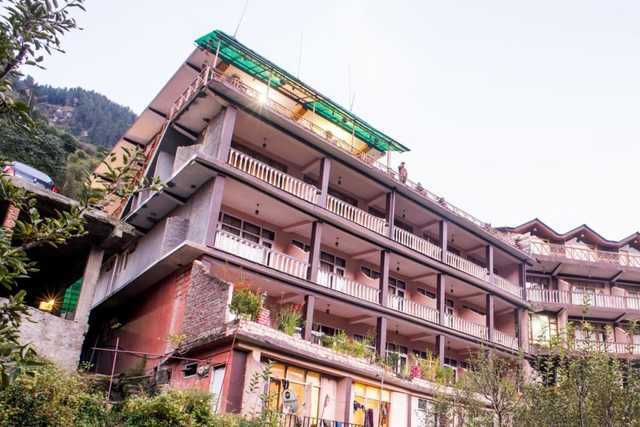 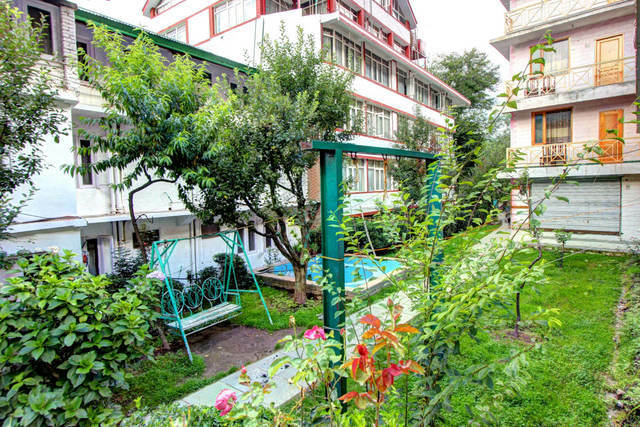 Being located at one of the popular areas of interest in the town, the hotel is suitable for families and individuals who wish to stay at affordable prices. 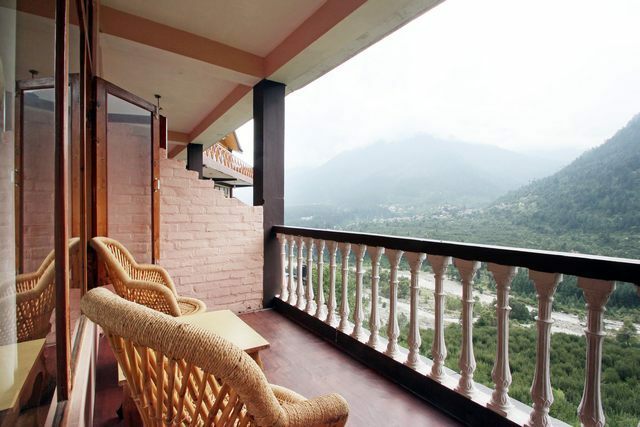 The hotel offers a beautiful view of the river named Beas and mighty mountains. 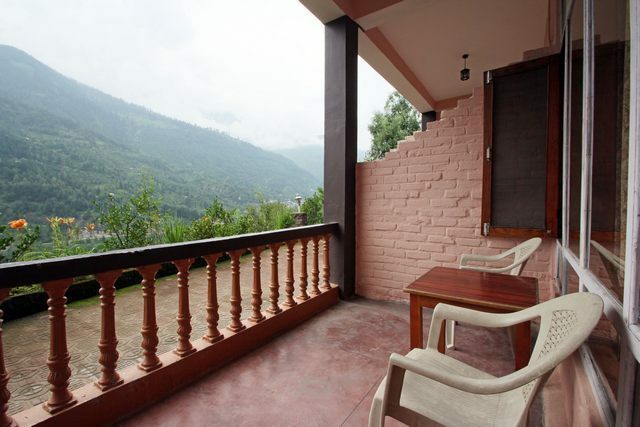 Sight of the entire valley which the hotel provides is wonderful. 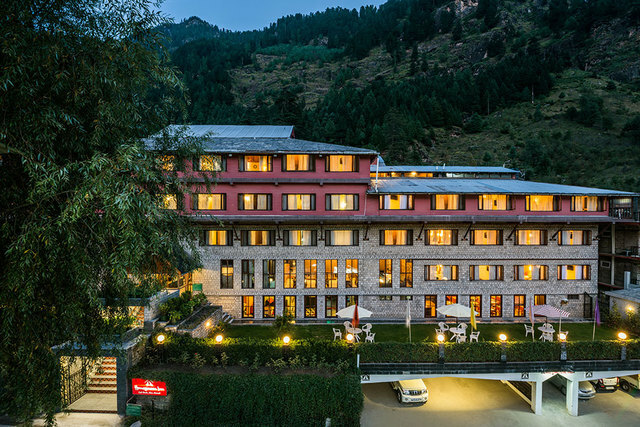 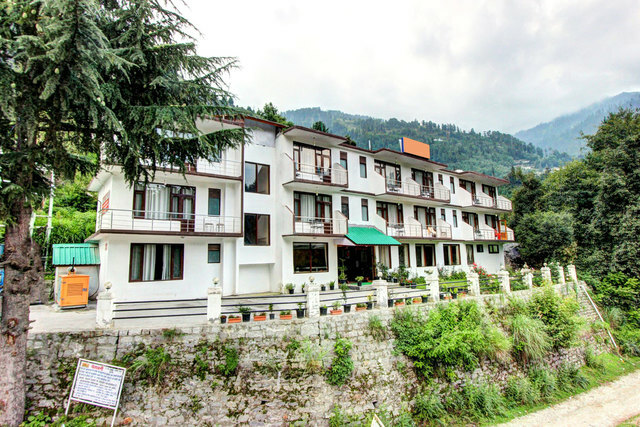 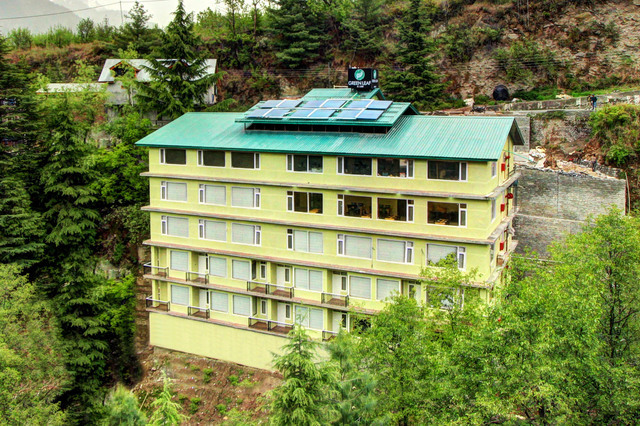 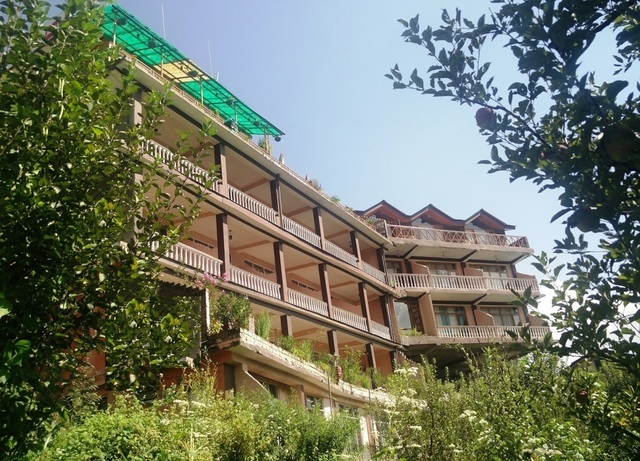 Situated at Vashisht, Surabhi Hotel is close to nature and its wonders. 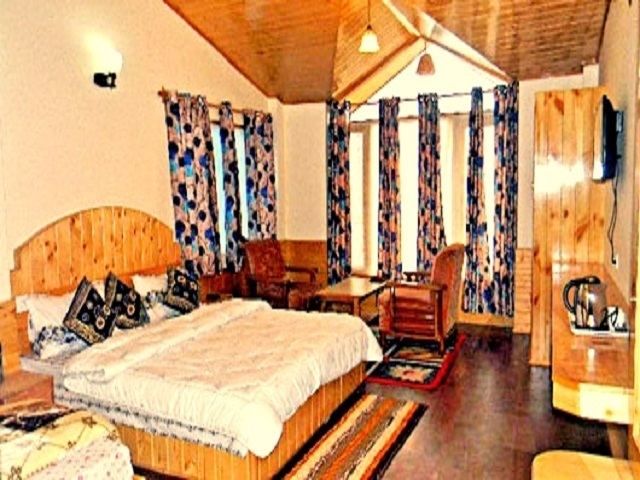 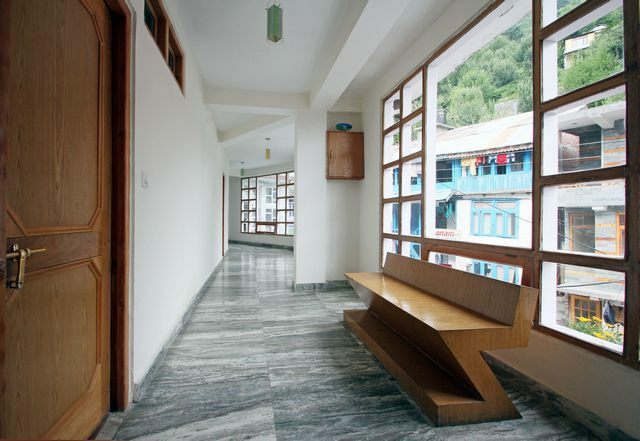 It is 3 kilometers from Manali Bus Stand at Vashisht village. 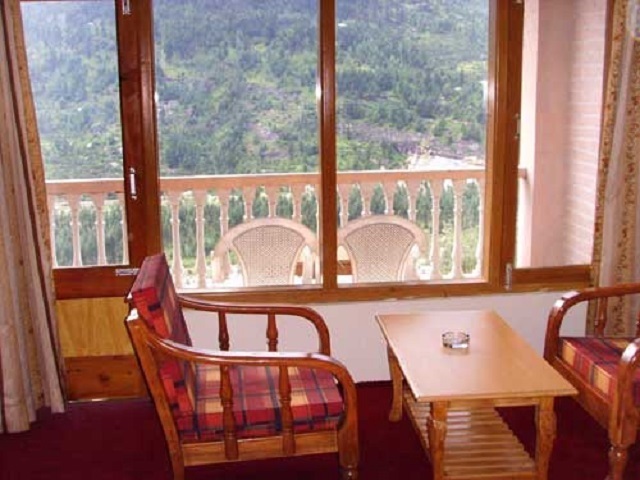 Vashisht is bestowed with natural springs and beautiful sand stone temples. 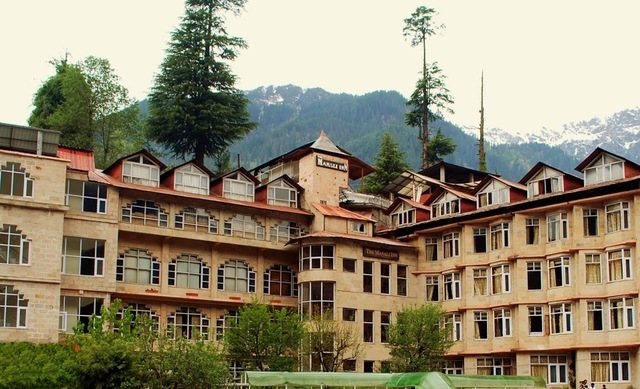 Springs of Vashisht are very significant for their medicinal value. 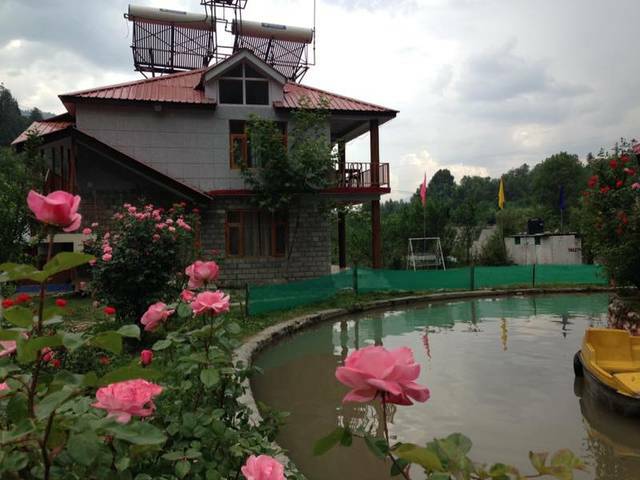 Many people visit this place to have a dip. 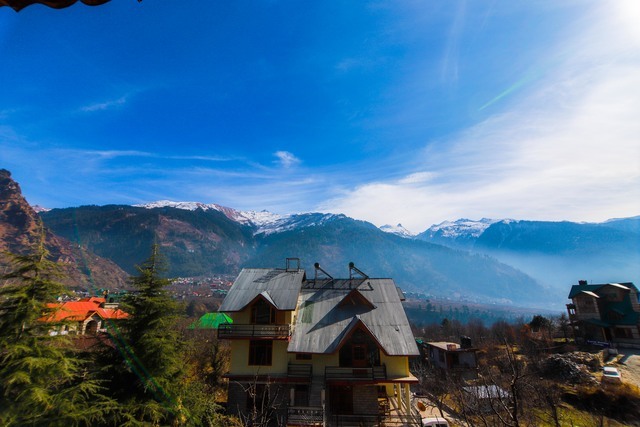 Taxi stand (Manali): 3.7 km approx. 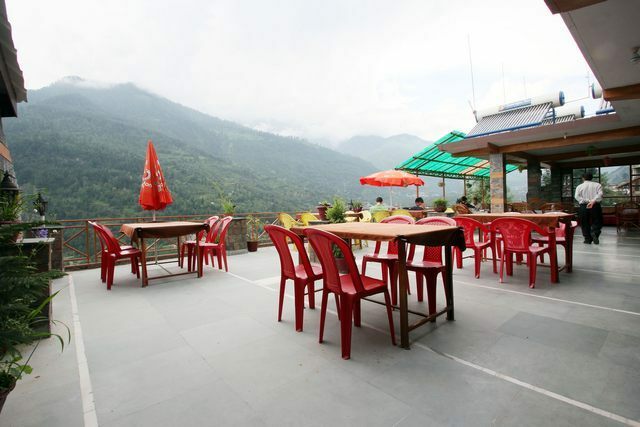 Bhuntar airport (Kullu): 54 km approx. 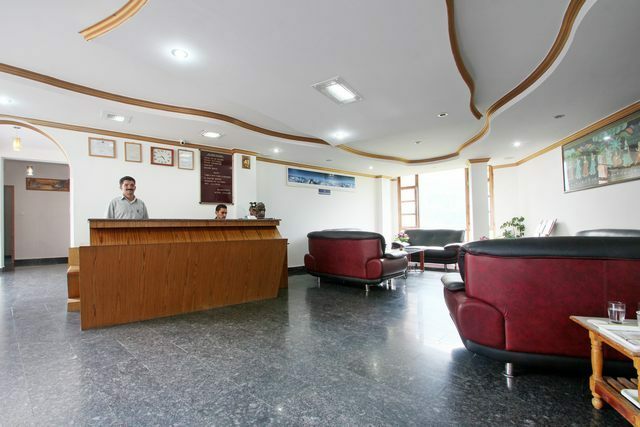 With round the clock Front Desk and daily housekeeping, the hotel provides necessary services to its guests. 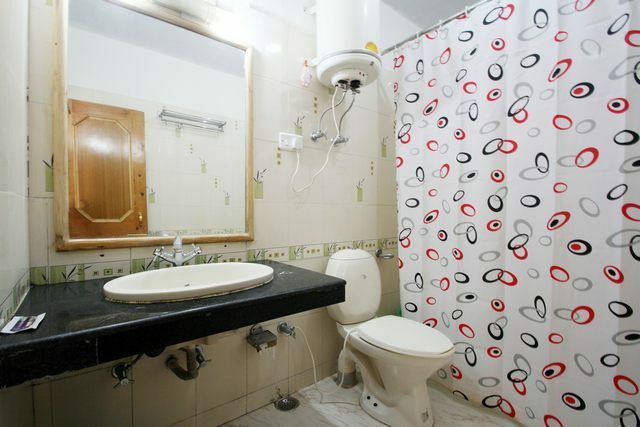 Laundry and Travel Desk are also available along with ample parking space. 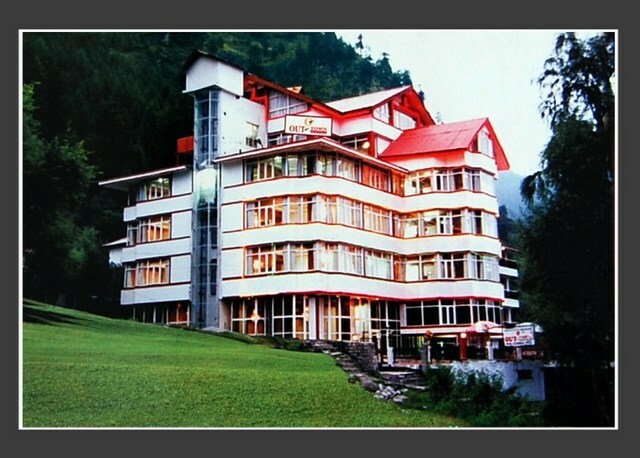 The hotel has a restaurant where guests can have breakfast, lunch and dinner. 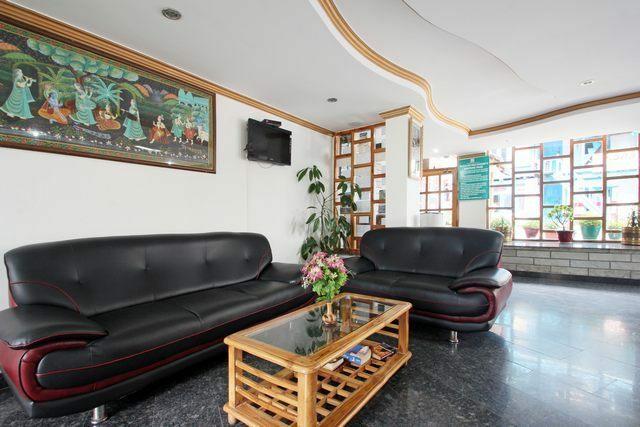 Doctor on call is there for any emergency. 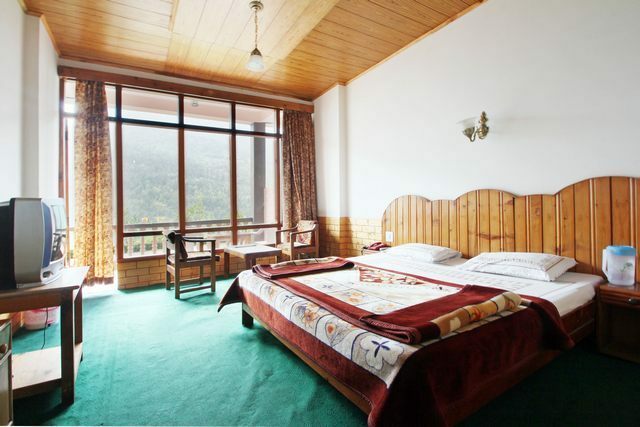 Well furnished and spacious rooms are offered to the guests. 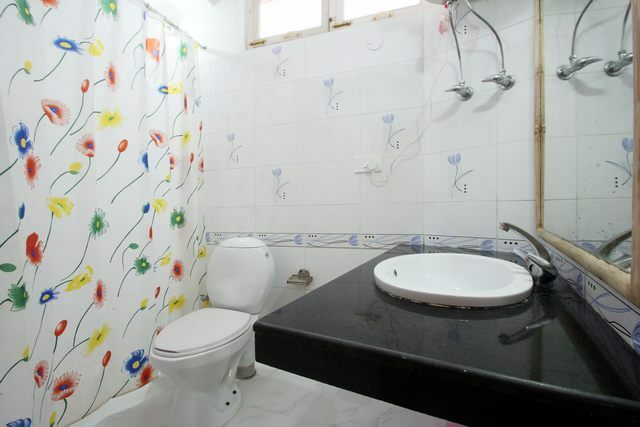 Every room has a color television, telephone and private bathroom.